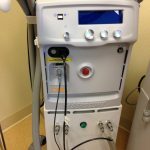 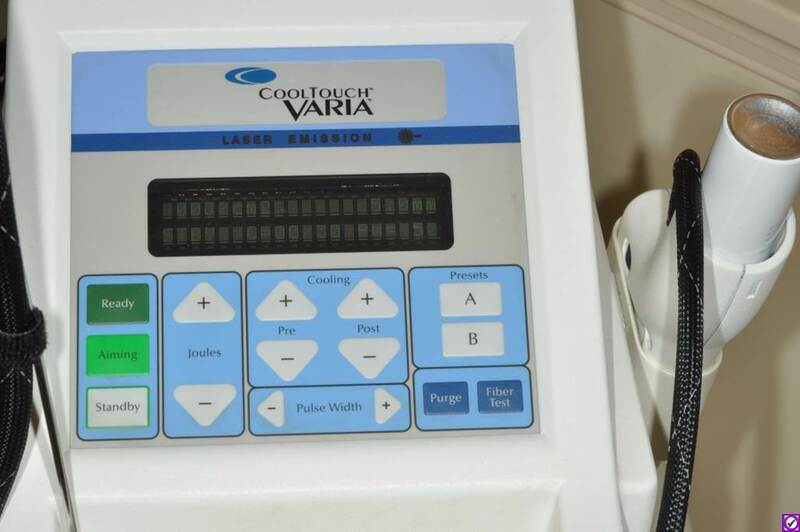 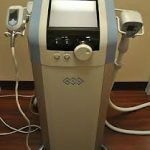 The CoolTouch VARIA long-pulsed laser system delivers safe, easy and effective treatment for telangiectasia and veins, from small superficial vessels to deeper blue veins, as well as unwanted hair, anywhere on the body. It is safe for all skin types, including tanned and dark-skinned patients. 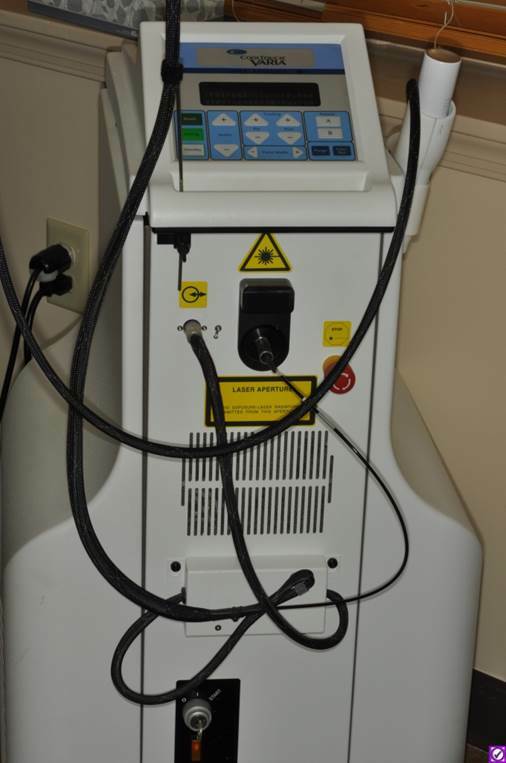 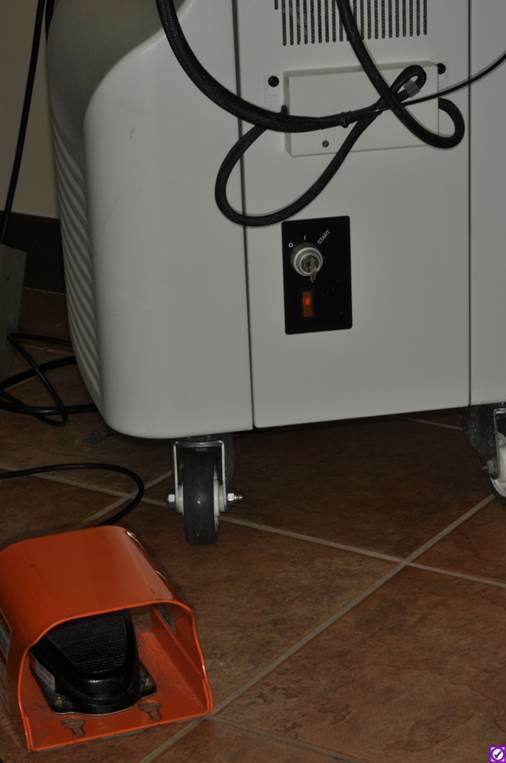 The VARIA 1064 nm laser is a great alternative choice to sclerotherapy and is a perfect companion to the CoolTouch CTEV endovenous laser. 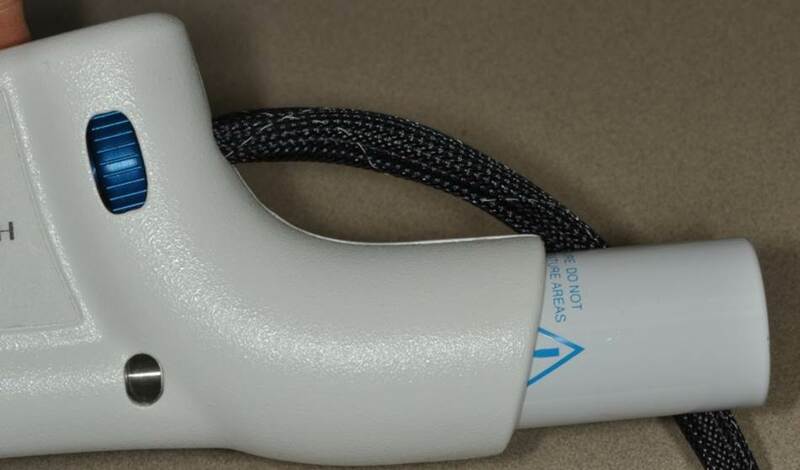 1064 nm wavelength allows for the optimal combination of deep penetration and good selectivity for thoroughly heating targets. 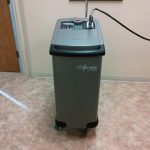 The CoolTouch VARIA is FDA cleared to market for general podiatry use, vascular treatments, fine lines, wrinkles and hair removal. 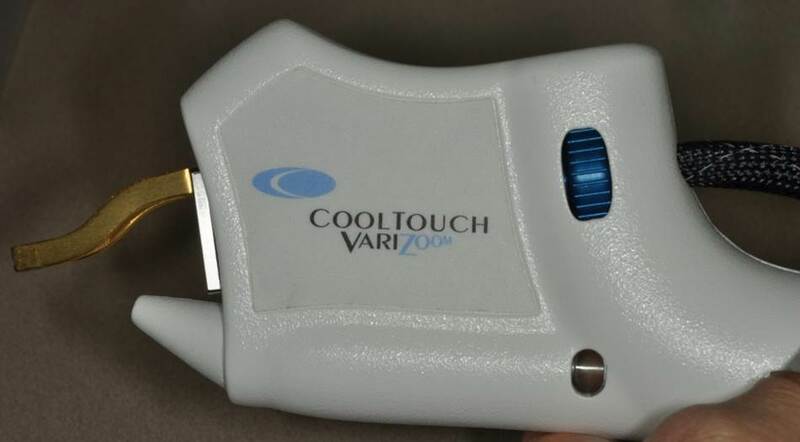 The CoolTouch VARIA is FDA cleared to market for general podiatry use, vascular treatments, fine lines, wrinkles, hair removal and is under clinical investigation for onychomycosis. 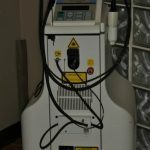 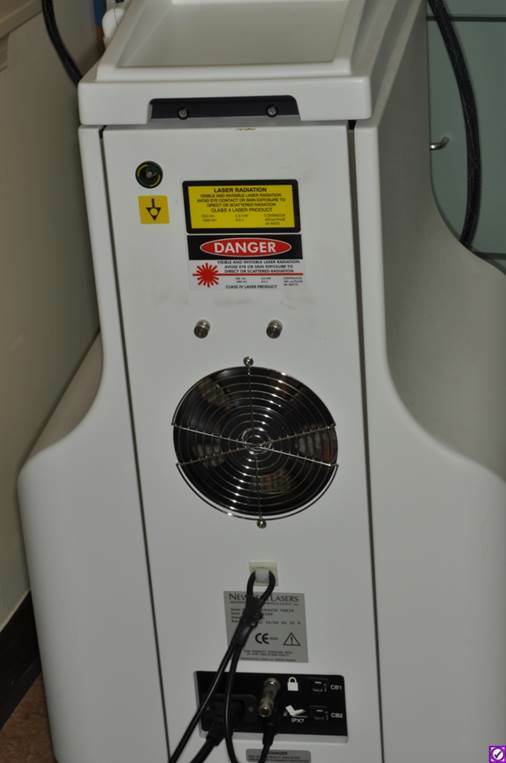 The VARIA 1064nm laser system is manufactured under US patents and patents pending; 5,820,626; 5,976,123; 6,413,253; 6,451,007; 7,094,252; 7,122,029; 7,637,906.